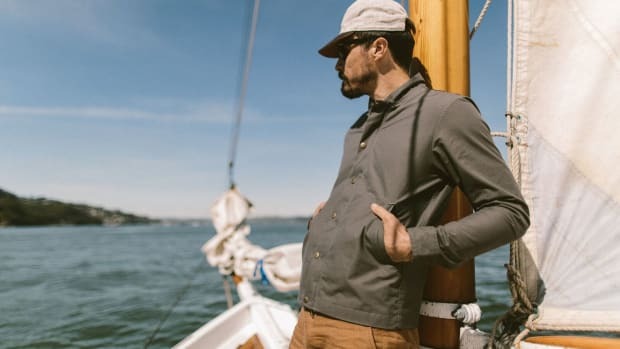 S.F.-based apparel artisans Taylor Stitch have managed to conquer nearly every class of wardrobe staple a man could desire, but if you think you've seen it all, think again. 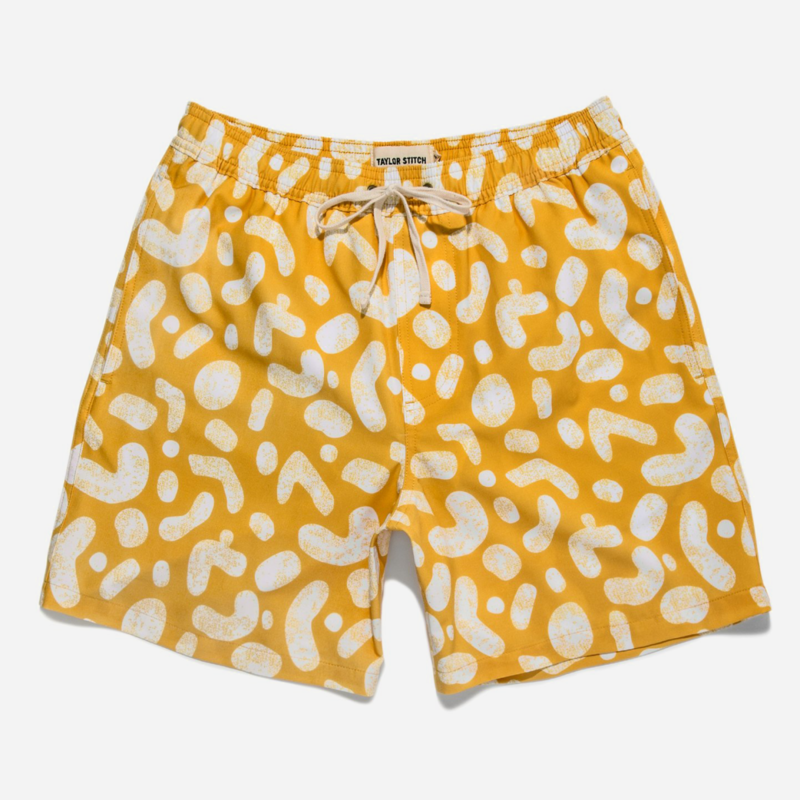 In celebration of summer weather, the brand has released two new limited edition designs, swim trunks and board shorts, so you can splash around in serious style. 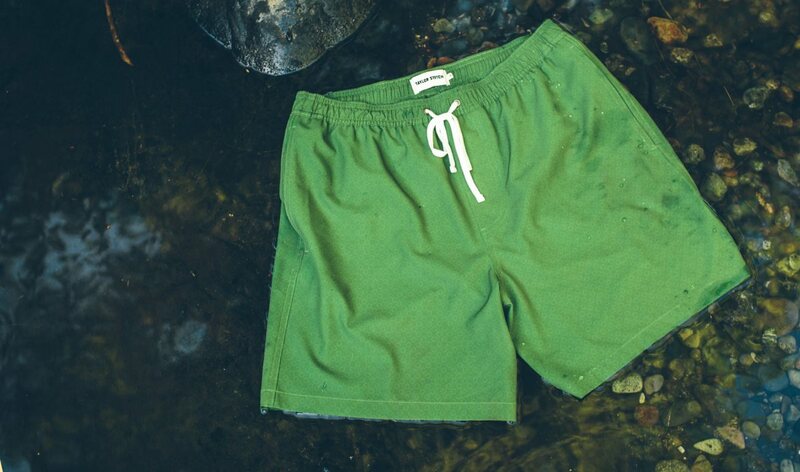 Each pair of the Yuba trunks, available in an olive green print and a bold yellow color block, was "stitched with adventure in mind," whether you choose to jump into the ocean, a swimming hole, waterfall or ice-cold lake. 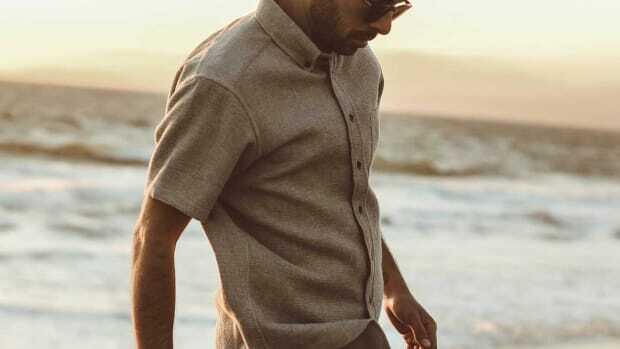 They're made from a proprietary lightweight blend of recycled polyester and Spandex optimized for the right amount of stretch as well as quick-drying properties. 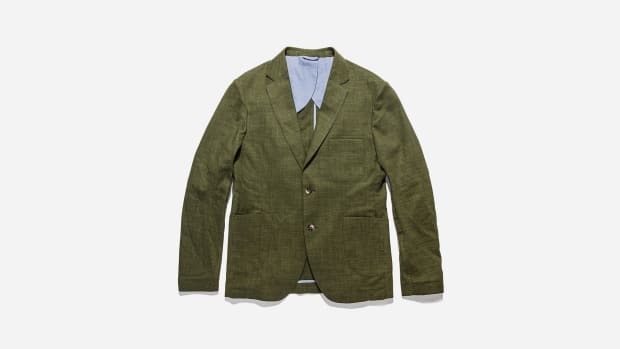 Starting with a classic trunk silhouette as his canvas, Taylor Stitch co-founder and creative director Mikey Armenta added custom colors and prints as well as T.S.-specific details including a not-too-tight mesh liner, two front welt pockets, and a back brass snapped pocket. 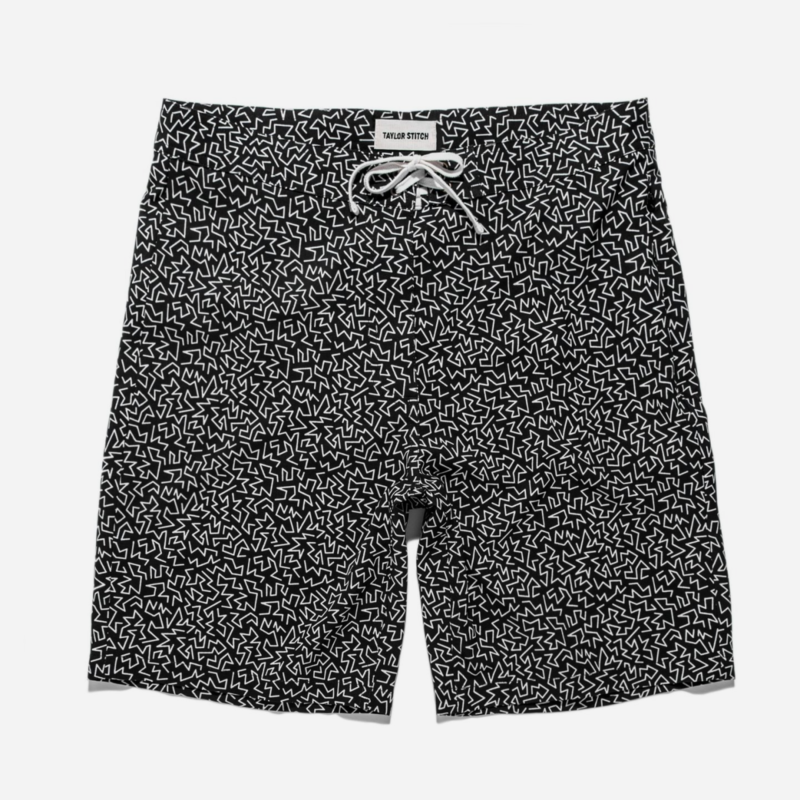 The Boardshort meanwhile is available in a burnt orange called "clay" and a black-and-white print, also custom created by Armenta with a nod to vintage trunks. They may seem geared toward the serious surfer, but don't let that deter you if you just want to bake in the sun. 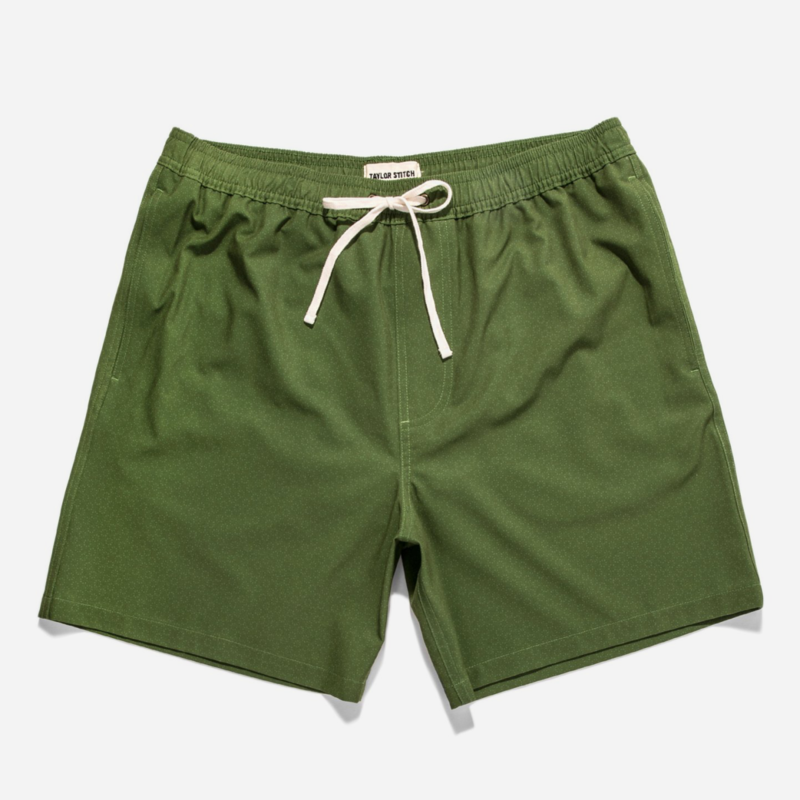 Most at home in salt water and designed to be lived in, the durably crafted board shorts are cut just above the knee with a fixed waistband, finished in a four-way stretch recycled polyester-spandex blend.